Xzibit has seen some of the highest highs Hip-Hop could possibly offer. That notion is quite literal and as well as metaphorical. During his powerful run in rap, Xzibit used to rocked with inebriated icons such as Dr. Dre, Snoop Dogg, Eminem as well as underground legends like Tha Liks and King Tee. But, never mistake his affiliations with a lack of ability to stand alone. Lyrically, X to tha Z came forth with a West Coast perspective that was completely unique, chock full of lyrics and hard raps. His ability to forge ahead without his old running mates is exemplified with his present status. 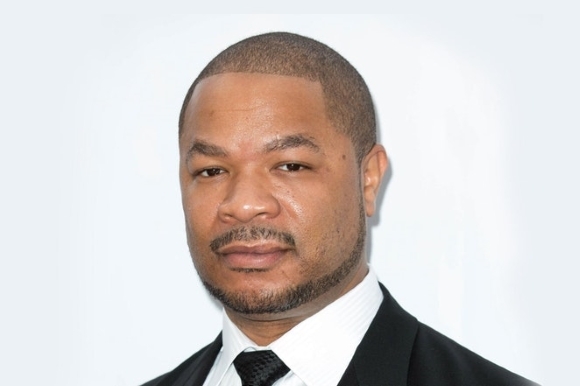 Unlike the lot of them, Xzibit has transitioned nicely into a thespian that has appeared in “The X-Files,” “Seal Team Six: The Raid on Osama Bin Laden” and now “Empire.” His role as “Shyne” is a sinister nemesis to Lucious Lyon (Terrence Howard) has captivated audiences. © 2019 - Xzibit. All rights reserved.